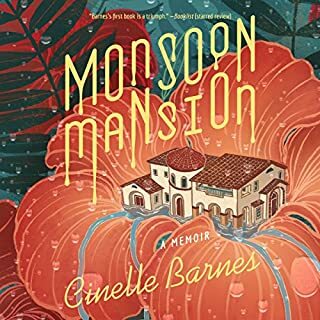 Cinelle Barnes was barely three years old when her family moved into Mansion Royale, a stately ten-bedroom home in the Philippines. 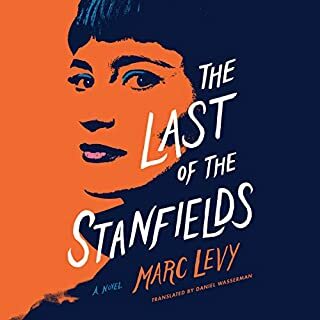 Filled with her mother’s opulent social aspirations and the gloriously excessive evidence of her father’s self-made success, it was a girl’s storybook playland. 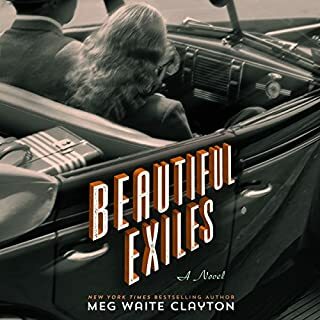 But when a monsoon hits, her father leaves, and her mother’s terrible lover takes the reins, Cinelle’s fantastical childhood turns toward tyranny she could never have imagined. According to sixteen-year-old Zander Osborne, nowhere is an actual place - and she's just fine there. But her parents insist that she get out of her head - and her home state - and attend Camp Padua, a summer camp for at-risk teens. Zander does not fit in - or so she thinks. She has only one word for her fellow campers: crazy. Ripped apart by Portugal's financial crisis, Daniel's family is struggling to adjust to circumstances beyond their control. His wife and children move out to live with family hours away, but Daniel believes against all odds that he will find a job and everything will return to normal. 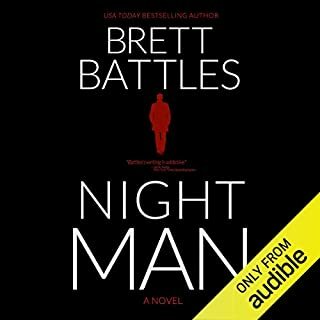 Even as he loses his home, suffers severe damage to his car, and finds himself living in his old, abandoned office building, Daniel fights the realization that things have changed. It's the summer of 1999, the end of a millennium. In the mind of Nessa Baxter, a girl from rural Illinois, Paris is the remedy for all of her woes. The death of her beloved brother and the betrayal by her classmate Kat has left Nessa bereft and doubtful about her future. She plans to exact revenge on Kat during their renegade French Club trip. Along with classmates Whitney and Kiran, the four girls embark on a series of misadventures in Paris. Detective Jane Harper can't shake the image of the young woman discovered in a field - eyes closed, a crown of woven vines on her head. She expects macabre murders like this in her native San Francisco, not here. Jane and her partner, Stu, vow to catch the killer, but in this town, that's easier said than done. The police department is in the grips of a wide-reaching scandal that could topple the entire force, and Jane and Stu face a series of dead ends. Until they meet Ida Lane. The end of World War II should have brought joy to Gwen Mullen. But on V-J Day, her worst fear is realized. As celebrating crowds gather in Times Square, a soldier appears on her doorstep to claim Mary, the baby abandoned to Gwen one year earlier. Suddenly Gwen is on the verge of losing the child she has nurtured and loves dearly. Fourteen-year-old March Wong knows everything there is to know about trees. They are his passion and his obsession, even after his recent falls - and despite the state's threat to take him away from his mother if she can't keep him from getting hurt. But the young autistic boy cannot resist the captivating pull of the Pacific Northwest's lush forests just outside his back door. One day, March is devastated to learn that the Eagle Tree - a monolithic Ponderosa Pine near his home in Olympia - is slated to be cut down by developers. Now, he will do anything in his power to save this beloved tree, including enlisting unlikely support from relatives, classmates, and even his bitter neighbor. In taking a stand, March will come face-to-face with some frightening possibilities: Even if he manages to save the Eagle Tree, is he risking himself and his mother to do it? 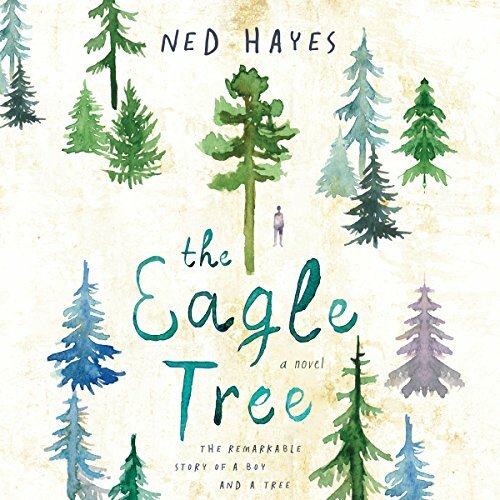 Intertwining themes of humanity and ecology, The Eagle Tree eloquently explores what it means to be part of a family, a society, and the natural world that surrounds and connects us. ©2016 Ned Hayes (P)2016 Brilliance Audio, all rights reserved. Worth listening! Feel all the right feelings! This story is not about trees and it is not exactly how to save trees. This story by Ned Hayes is narrative of how is to be in the autism spectrum and how to deal with society. The main character as the synopsis says is an autistic teenager who struggles on how to interact with his family and the rest of the world. What moves March, who prefers to be called like his father since he left him, which for me it clearly means that he misses his father, are trees... those amazing masses of carbon and sunlight that keep us all alive. The narration of the story is great and the narrator does an excellent job on this book! At some point, I felt so exasperated and so into the book that was AN EXPERIENCE! I totally love this novel! Check the full review on Inkish Kingdoms check out my profile or google it! Ned Hayes provides an honest, intense, and powerful look his personal experience of coming of age with Autism. He shares so many insights, giving me even more reasons to ask my clients for more clarification regarding their thoughts, interpretations, and motives for behaviors. 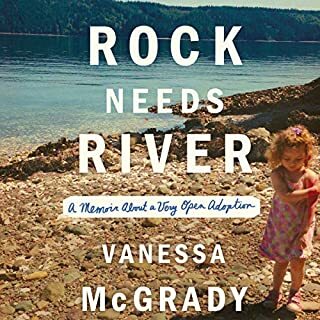 Ned's story also gives a glimpse into the challenges of parenting a child with Autism, the gifts of such a child, and the results that can come from acceptance and appropriate structure. Moving, intense, powerful! Thank you, Ned, for sharing your story, and Will Ropp for the brief bringing it to life in true voice! The reader did a fantastic job of capturing the tone of the book. I'm glad I listened to it over reading it. And now I know a lot more about trees. Well written. My daughter teaches children with special needs and this story provides an insight into those individuals many do not see as intelligent, feeling or with abilities. Take the time to look at the real person. 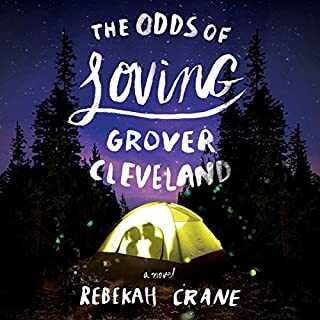 This was an insightful look into the world of an autistic adolescent and simultaneously provides an education in trees and how everything living is interconnected. Unique perspective of the world. I loved this kid and his obsession with trees. Maybe it is because two of my favorite classes in college were Forest Ecology and Dendrology, and then I ended up being a bird biologist for the U.S. Fish and Wildlife Service. I love how he is able to use trees and their amazing adaptations to learn to relate to people. Anyone interested in the wonders of nature and how humans fit in the realm of creation will love this book. Oh and people interested in understanding autism will love it too. Great narrator, and what a great story! Very engaging yet also so informative, really makes you stop to think. Well done! what a great story showcasing the struggles of a family with an autistic son, and how together they came to understand each other better, and learned from him. Being a tree lover I found this book quite enjoyable. It also game some good insight into young adults in the Autism spectrum. As I don't know anyone personally with Autism I found this to be very informative in their thought processes and their reasoning for doing things. Oh my goodness, I have learned more about trees than I ever felt possible in just one book! I loved March’s character and unique take on life as we walk with him through his life journey, a window on his soul and reality. And I really enjoyed meeting the characters he met along the way, helping us to see we are all unique in our own special way. If you like Curious Incident of the Dog in the Nighttime, then you will like this.